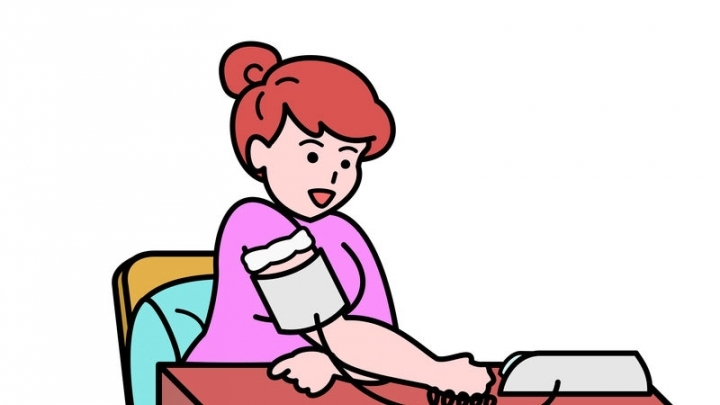 (RxWiki News) If you're not doing these things, you're measuring your blood pressure wrong. Follow the steps below to make sure you obtain an accurate home blood pressure measurement. Before taking your reading, try to relax. Sit down and rest for at least five minutes before taking a reading. Remain calm and don't speak while measuring your blood pressure. Empty your bladder before taking a reading. Sit in a chair with your back straight and supported and your feet flat on the ground. Place your arm comfortably on a flat surface at heart level. There are many different blood pressure monitors available. To find the best one, talk to your local pharmacist. When selecting a monitor, there are a few things to look for. Make sure to choose one that is validated, as well as automatic or electronic. In addition, look for one that includes a cuff to be placed on the upper arm — instead of the wrist or finger. Make sure the cuff properly fits your arm. Measure your upper arm to find the correct size. The correct cuff size is based on the circumference of your upper arm. If your pharmacist or doctor did not help you select a blood pressure machine, take your machine to the pharmacy to have your pharmacist make sure you have the correct cuff size and that you are using the machine accurately. 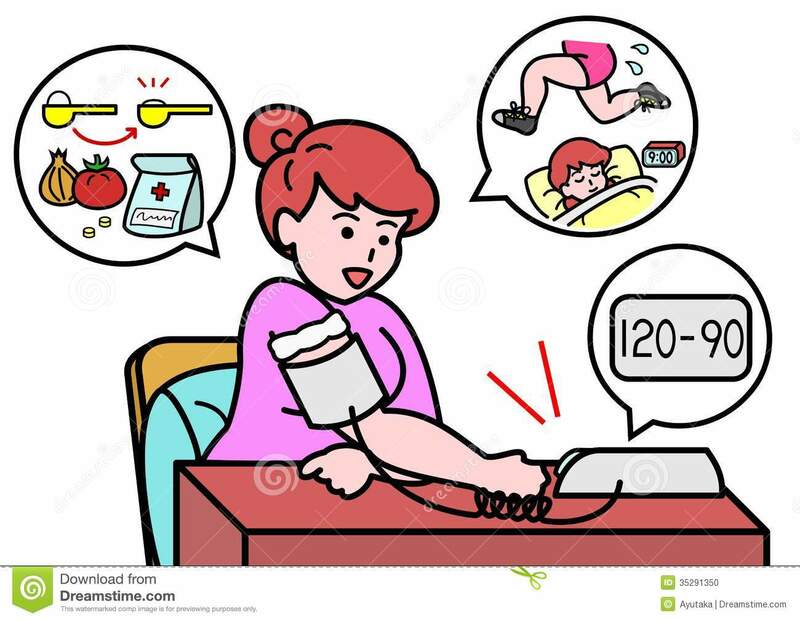 Don't drink caffeinated or alcoholic beverages, smoke or exercise 30 minutes before measuring your blood pressure. These activities can affect your blood pressure levels. Measure your blood pressure twice a day — once in the morning before eating or taking any medications and once again in the evening. Avoid measuring your blood pressure right after you wake up. When you measure your blood pressure, take three separate readings at least one minute apart. Record all three results. Speak with your local pharmacist if you have any questions about measuring your blood pressure.